Is your motorbike your favourite means of transport? And do you like being in a central location, and at a good starting point for lots of different tours? Welcome to the Hotel Zur Sonne: the perfect venue for a motorbike holiday in the South Tyrol Dolomites. 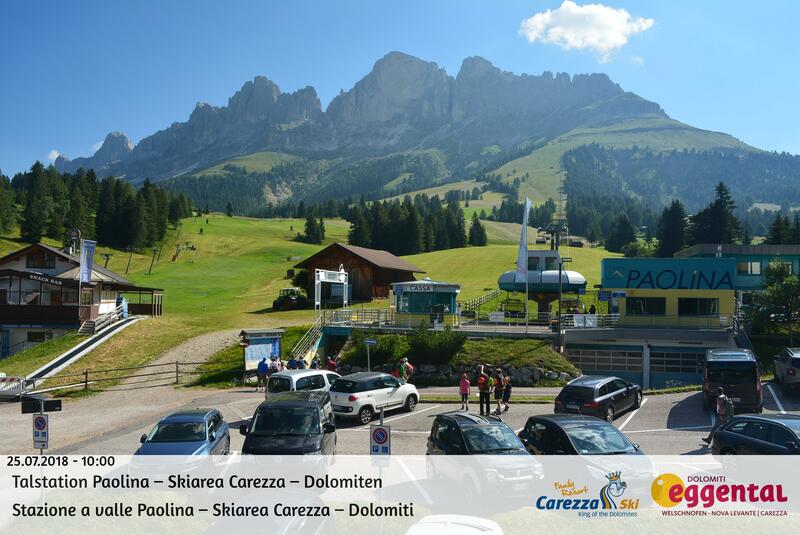 Our hotel is right on the main Val d’Ega road, just 7 km from Bolzano, and provides the ideal base for your tours and adventures. We have a covered parking area for your bike, as well as a store to put your trailer. After a wonderful tour of the Dolomites you can relax on the hotel’s large terrace and remember your day while you drink a cold beer ... or plan your next motorbike trip in South Tyrol.